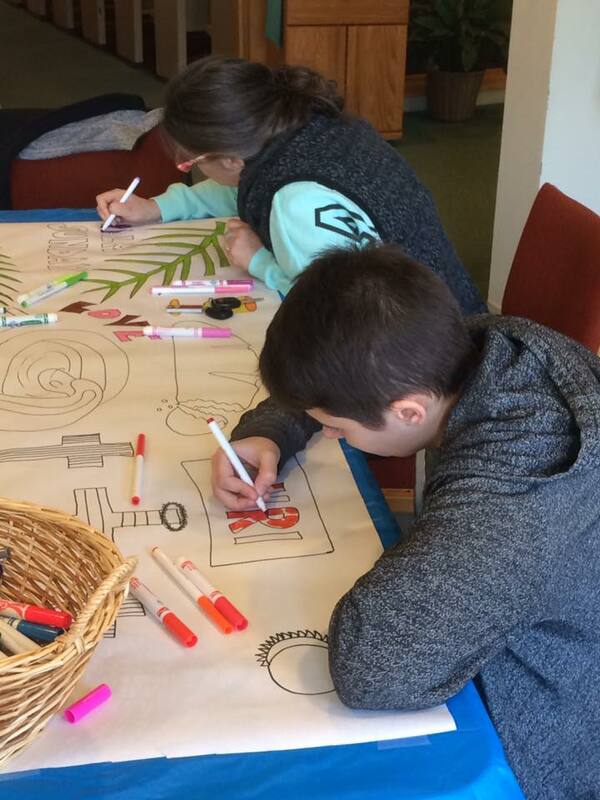 We meet the second Sunday of each month for worship at 4 p.m.
Good Deeds Day with Interfaith Partners of Lombard and Villa Park, Sunday, January 20, 12:30-2:30 p.m. at Congregation Etz Chaim, Lunch followed by service projects. Click here for more information. Weekly Online Bible Study, Thursdays at 10 a.m. (All are welcome. Contact Pastor Jeanne for a link) Please note that we will not have Bible study this month until January 31.